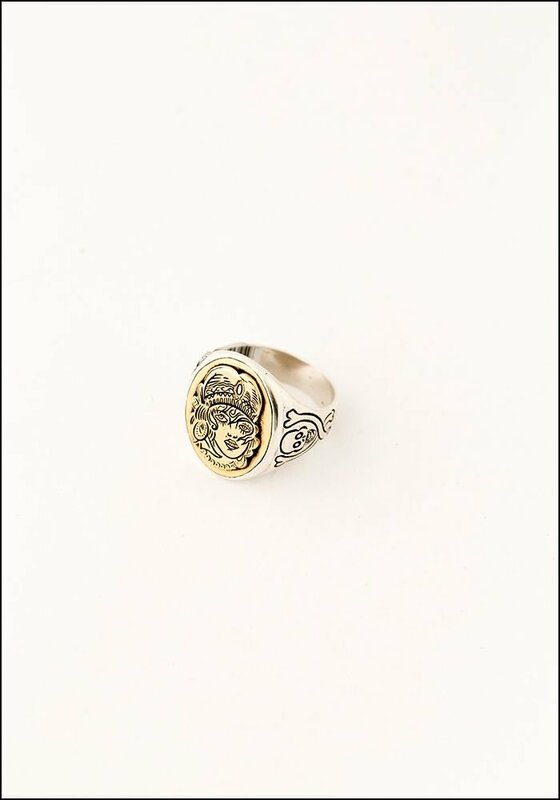 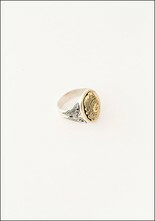 Hand carved from wax and cast in silver and brass, this signet ring is extra special. We love the mystery and detail of the face -- a timeless piece to be worn again and again. 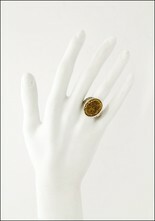 > Ring face width: .75". Shank width: .25".